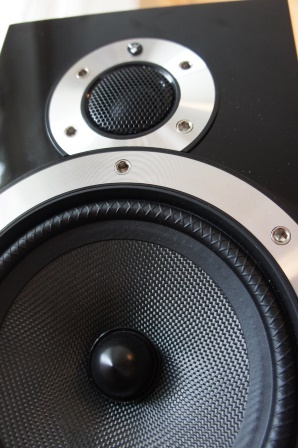 Wharfedale Diamond 10.2 review part 3! Read full article |Comments Off on Wharfedale Diamond 10.2 review part 3! Wharfedale Diamond 10.2 review part 2 Update! I described in part 2 of my Wharfedale 10.2 review that my right loudspeaker didn’t sound and measure the same as the left loudspeaker. 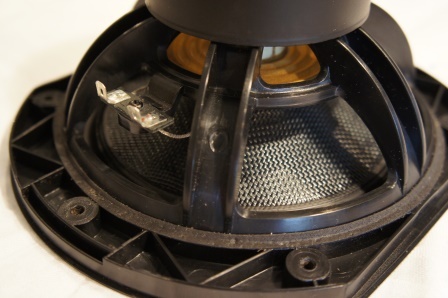 The mid-woofer had a mechanical creaky sound from the surround/suspension and even though it measured almost identical as the mid-woofer in the left loudspeaker the creaky sound could be heard in bass heavy recordings. The tweeter in the right loudspeaker had significant lower sensitivity which gave about 1.5-2dB lower output in the tweeter’s frequency response. I contacted my local HiFi shop and supplier which immediately supplied me a new tweeter and mid-woofer. I have now updated the part 2 review with some new measurements for the replacement drivers. Read full article |Comments Off on Wharfedale Diamond 10.2 review part 2 Update!